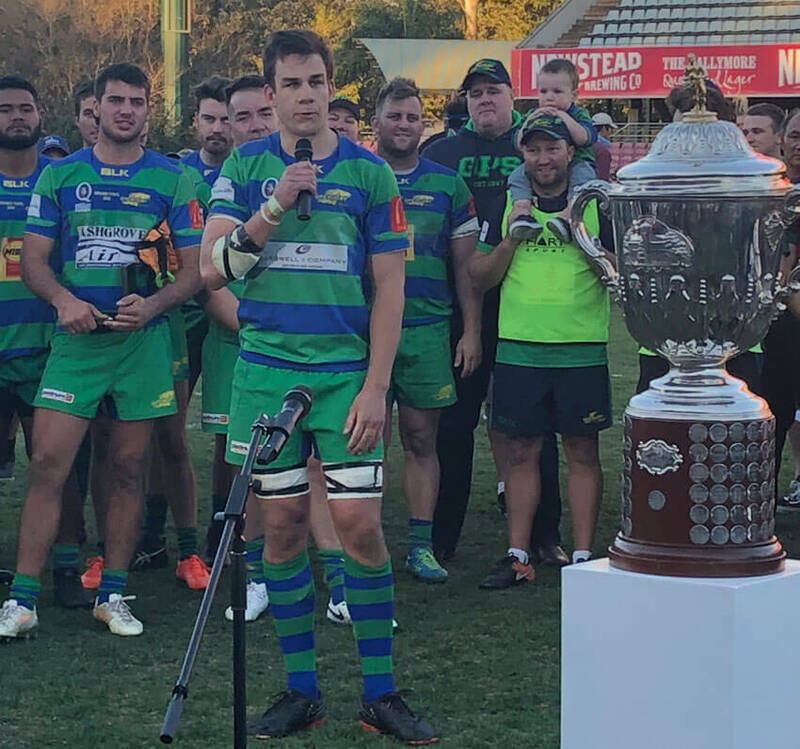 A rematch of the Major Semi-Final, this match between UQ and GPS was set on a perfect Ballymore afternoon with swirling Ekka winds and a hill bustling with parochialism (and always fun). Going into the match UQ looked the stronger side with a pack featuring three young Reds players (is there any other kind), but GPS had absolutely dominated Easts last week. 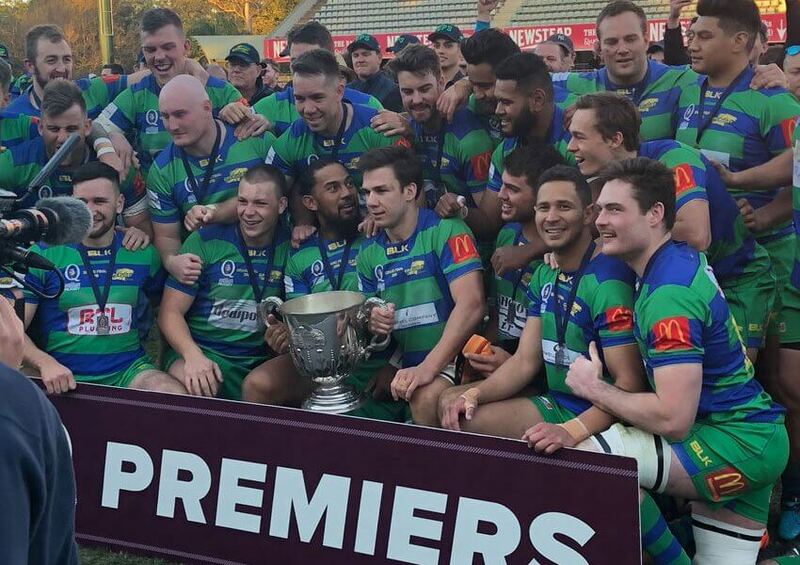 GPS broke a 22-year drought when they won the Queensland Premier Rugby Hospital Cup, leading from start to finish against UQ. An early break by Ruan Smith showed intent and they came within metres of a try in the first few minutes. 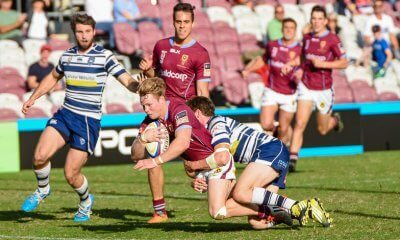 GPS threatened the UQ try line with wave after wave of pick and drive but were held out by strong defence from Uni. GPS was eventually rewarded off a charge down and centre Alfonso Horomia crashed over underneath the black dot. James Tuttle converted successfully and they were up 7-0. 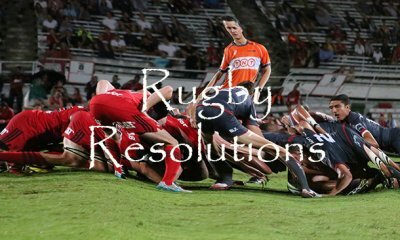 The first half was a relatively even affair with the wind playing havoc with re-starts and conversions and penalties all needing to be held for the kicker. Dalgleish slotted the first penalty for UQ to get them on the board. The UQ scrum didn’t hold up to the paper promise as penalty after penalty was awarded against it and GPS capitalised with territory gain and confidence building. Dalgleish successfully kicked another penalty but Bobby Tuttle hit back only 4 minutes later and GPS drew away again. In the shadows of halftime, there was a flurry of activity on the UQ tryline. Fred Burke fell agonisingly short of the line but GPS kept coming, wave after wave of attack. 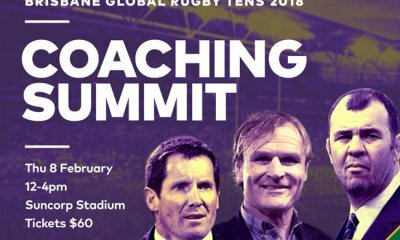 UQ was penalised several times as the game passed the 40min mark until Nic Berry indicated he had enough, and there was a double whammy – penalty try to GPS and 10 minutes in the bin for UQ fullback Scott Gale. GPS went to the break up 17-6. The first 10 minutes of the second half UQ played a man down but in spite of this, GPS didn’t cross. 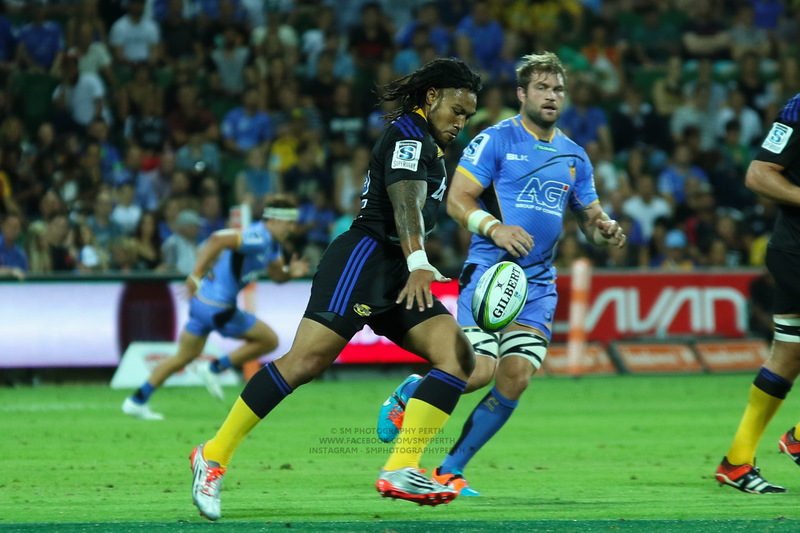 A beautiful intercept by Horomoia who made a stellar break and then a chip ahead almost saw GPS score, but no cigar. Kicks from McDermott and Dalgleish found touch on the full when they shouldn’t have, further disadvantaging a rather flat UQ. The GPS scrum continued their dominance in the set piece but then with 20 minutes to go UQ seemed to get enough of their act together to have their fans on the hill, and in the stands, engaged. The never-say-die Pat Morrey crossed in the 70th minute to bring a close finish a little bit closer. The conversion was unsuccessful, but the UQ men were undaunted. Tate McDermott showed both his speed and his beautiful passing skills as he threw a long, floating pass to the winger Jock Campbell who crossed for a cracker try. The conversion was once again unsuccessful and the GPS supporters flooded down the hill, sensing a drought-breaking win. UQ had the ball in the final minutes and were desperate to make it out of their own half. A turnover to GPS in the dying seconds saw the ball lofted into the standards as very excited supporters stormed the field to envelope their champions. Brilliant win for stalwarts Ryan Freeney, Dan Gorman and Mitch King. Matt Gicquel had a great match, as did the whole GPS scrum, and was well-deserving of the best and fairest award. Bobby Tuttle fell off the radar of the Reds this year for reasons I can’t figure out, but Queensland Country will do well with him at scrumhalf. Gicquel looks to be the goods lining up for Brisbane City. Thanks for the write up Kate. No worries matey! Roll on the NRC season! 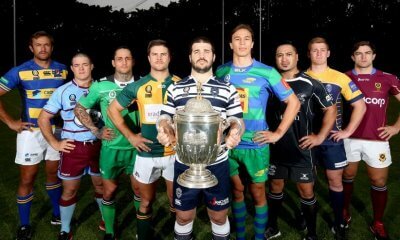 The most important drought in Australian rugby in now over.